In the south west corner of the island you'll find a treasure trove of towns, built out of golden stone, overlooking an expanse of olive groves. This combined with dramatic cliff tops looming over secluded coves, make this area perfect for anchoring. 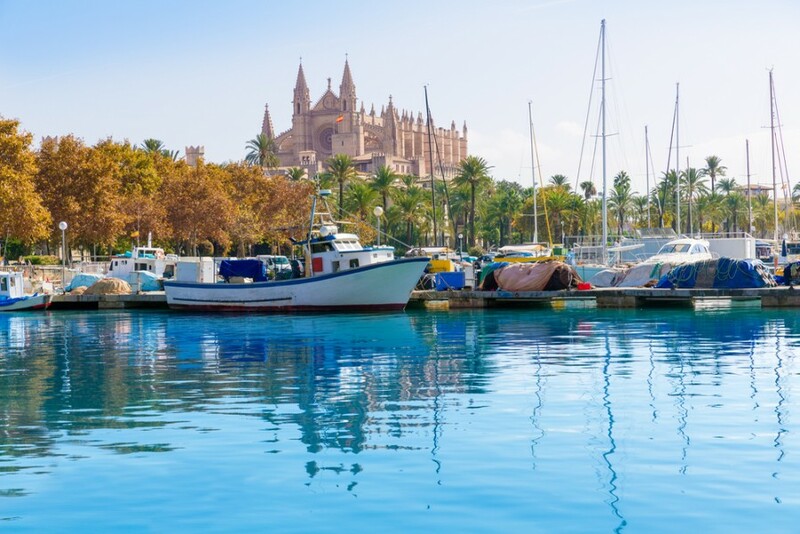 The Balearics enjoy a mild climate all year round, so ideal for an earlier or later season sail, with an average temperature of 21 degrees celsius in May and October. In the summer months from June - September you can expect a comfortable 28 degrees. In the western cruising ground the prevailing wind tends to be from the south west during the summer. If venturing east, towards Menorca, the prevailing winds are found from a north/north west direction. With winds reaching an average of force 3-4, it is great for those who want to kick back and relax. Once you are all checked in you will be shown your yacht and all its bells and whistles. Then it is time to tuck into some traditional tapas on Palma's famed promenade! You will find a number of bars and restaurants, for your first evening of your holiday, all within walking distance of the marina. We also recommend a trip to the famous Cathedral! Sailing south east from Palma will give you a lovely 30 mile sail to Cala D'Or. 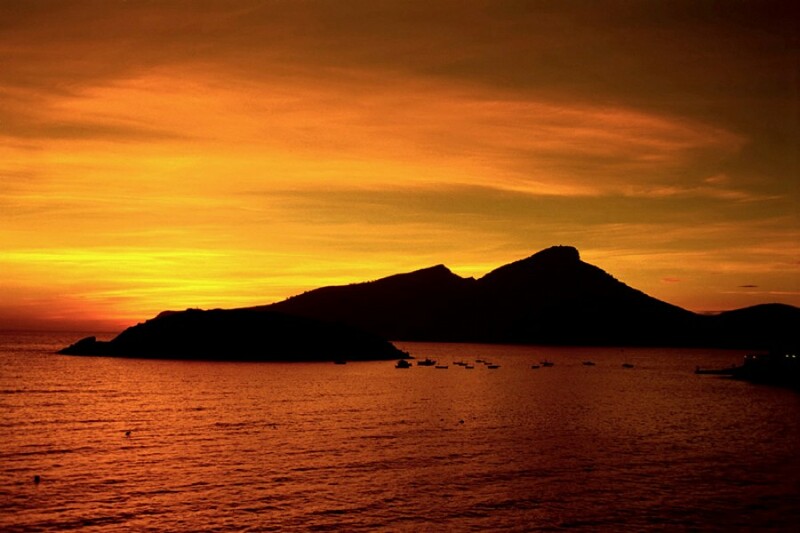 Cala D’Or is a town on the east coast of Mallorca, famous for its collection of white sandy beaches. The town has a quaint ‘road train’ which connects different parts of the town and the beaches. 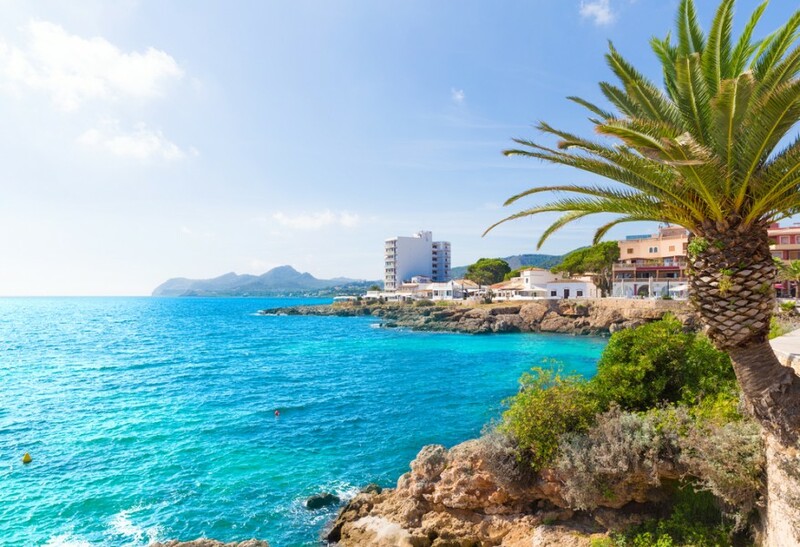 As you meander up the Mallorcan coastline, don't miss Porto Christo, Cala Rajada or Alcudia as they are all amazing overnight stops. 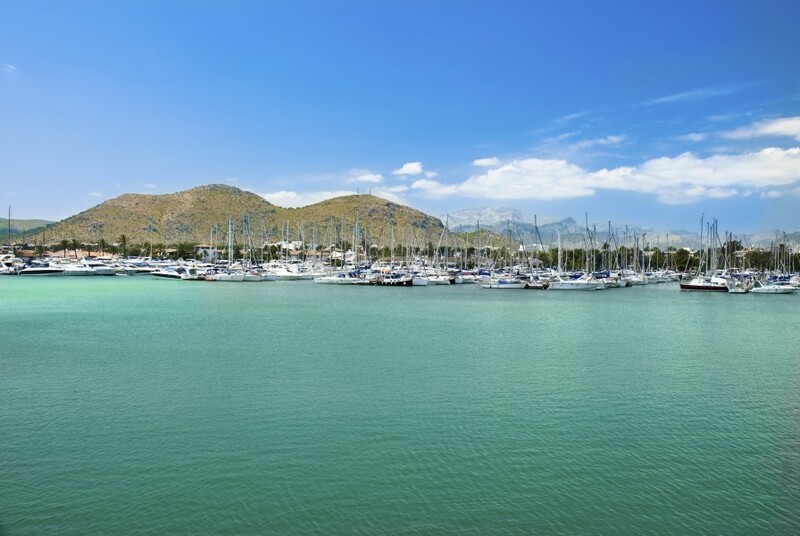 Porto Christo is a small town on the eastern coast of Mallorca unaffected by mass tourism. It is a modern yet unspoilt town. 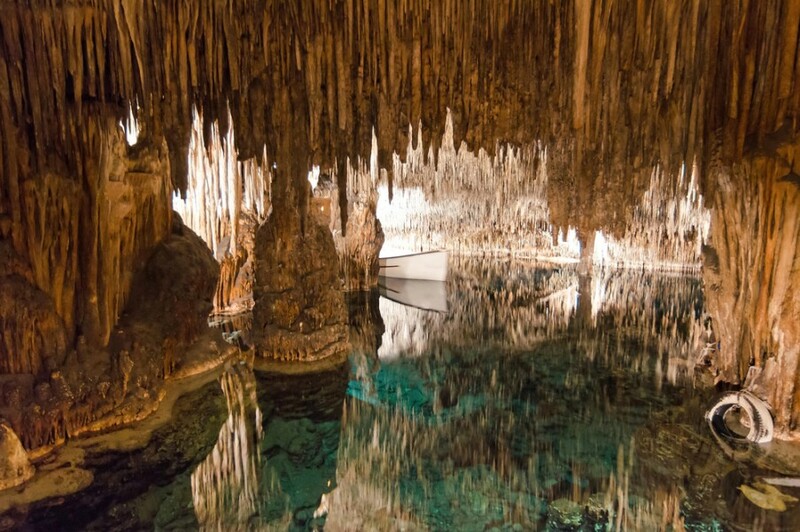 Its main attractions are two sets of caves, the ‘Coves del Drach’ and ‘Coves dels Hams’. Porto Christo, unlike other areas of the island, does not rely on tourism as the main source of income. Instead, they manufacture pearls! Perhaps a place to take the credit card? Heading down the west coast of Mallorca is a great opportunity to get some sensational sailing in. The coastline is beautiful with great wind and so you can whack those sails up and truly enjoy sailing in the Balearics. 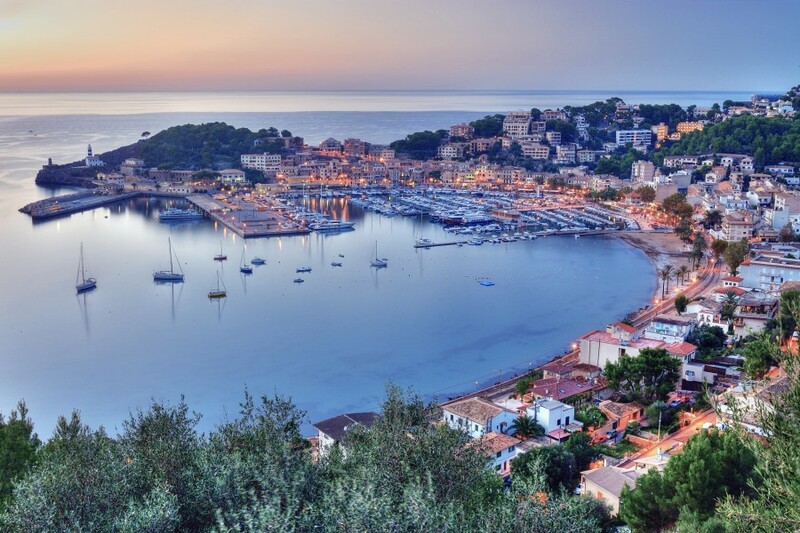 Stop off in the stunning port of Soller and amazing Andratx, before returning back to Palma, with one last day to finish your sightseeing before the journey home!